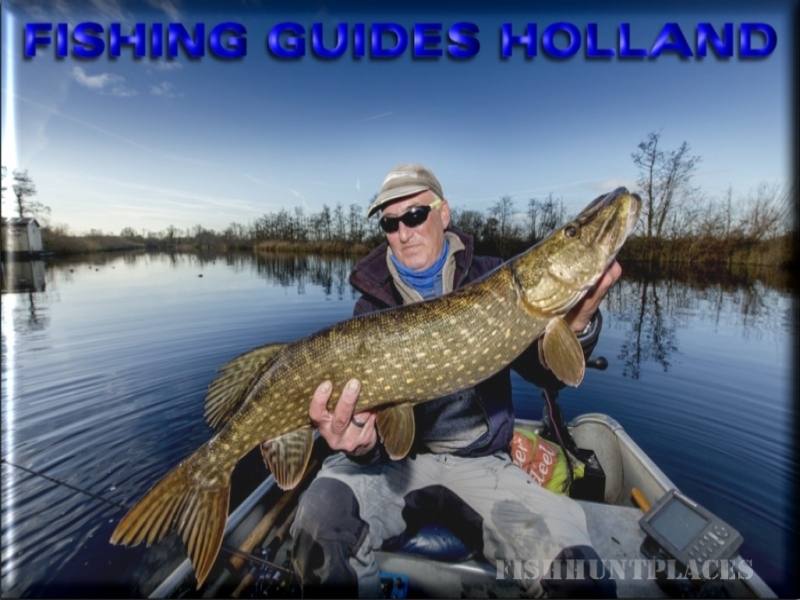 Fishing Guides Holland is the place where you can find and book all the professional fishing guides working in the Netherlands. The website also gives all the necessary information for a pleasant and successful stay along the Dutch waterways. 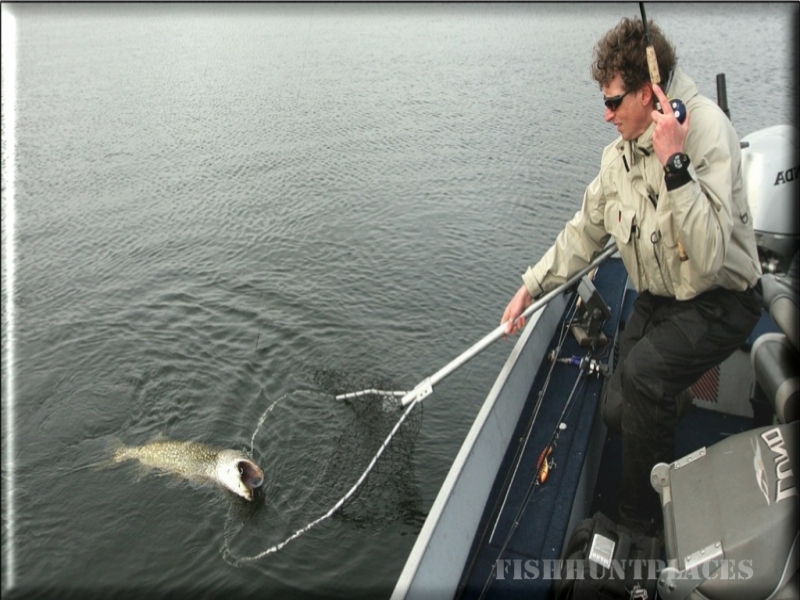 Fishing Guides Holland enables you to choose a guide on the water of your choice. Fishing Guides Holland will always find you a fishing guide who knows the fishing spot of your choice like the back of his hand. He will do his utmost to give you an unforgettable day on the water. 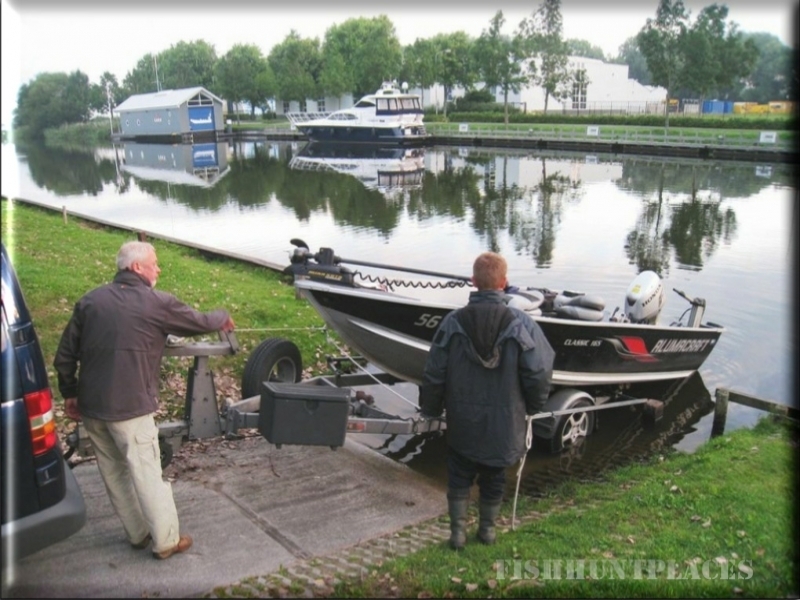 You can book the guides of Fishing Guides Holland directly through this website. Below you will find more information about The Netherlands as an angling nation and an explanation about how to handle caught fish.